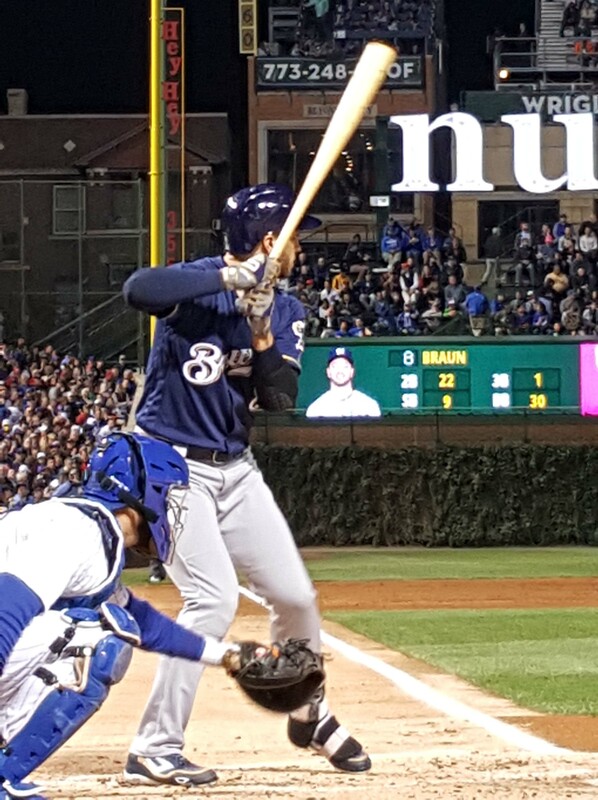 Ryan Braun’s first inning two-run home run powered the Milwaukee Brewers to a 2-0 victory over the Chicago Cubs in the series opener at Wrigley Field on Friday night. 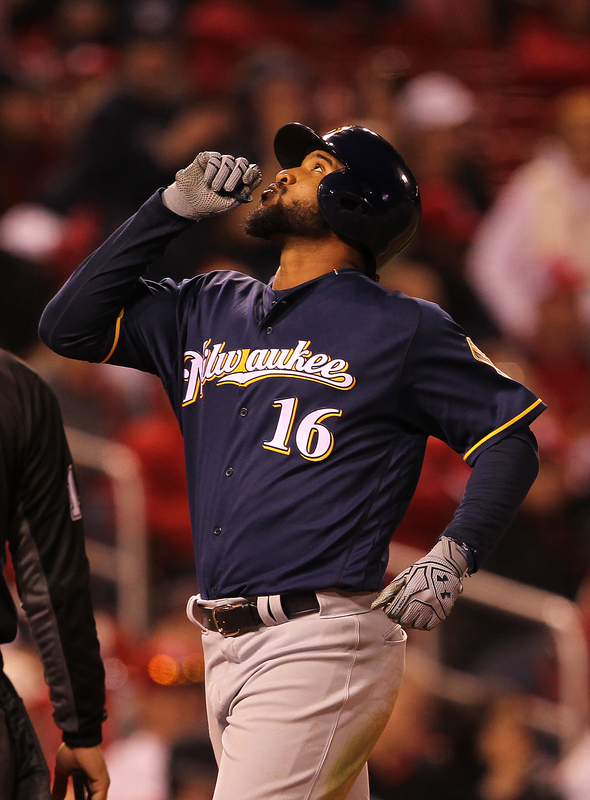 The Brewers are hoping victory doesn’t come with a price. Starting pitcher Jimmy Nelson was forced to leave the game after five innings after a slide back into a base left him with right-arm soreness. Nelson will undergo tests today. Braun’s home run was his 15th this season and 300th of his career, making him the 12th active player in the major leagues to reach that mark. Nelson (12-6) ended up allowing four hits and two walks while striking out seven. The Brewers are hoping he won’t have to miss any starts. 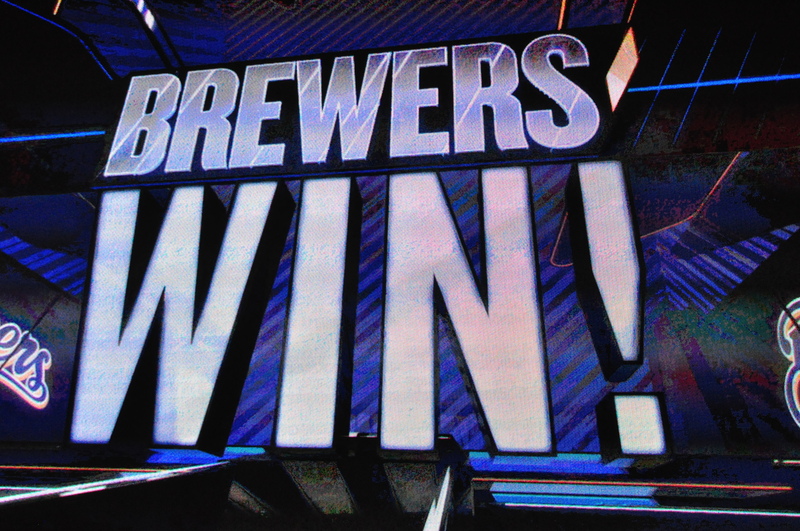 The win is the 73rd of the season for the Brewers, which matches the victory total from 2016 (73-89), with 21 games left to play. The Brewers remain tied with St. Louis for second place in the NL Central, four games behind the division leading Cubs. Josh Hader pitched two perfect innings of relief before walking the leadoff man in the 8th. 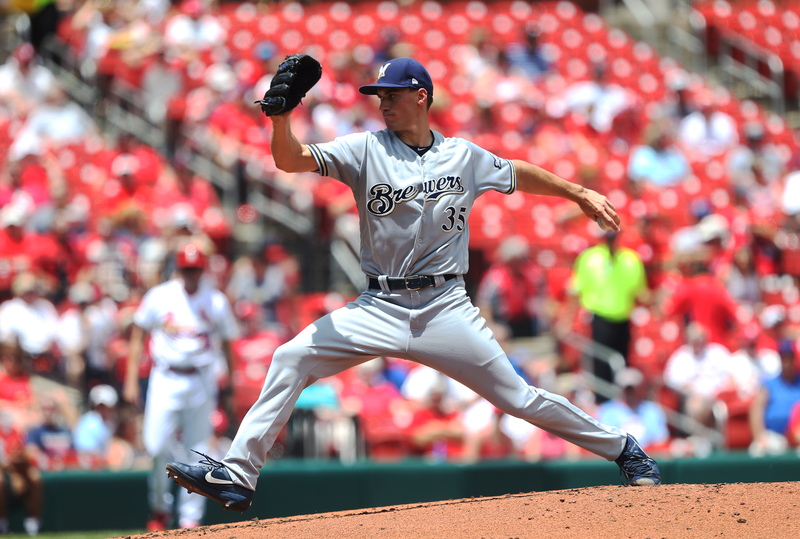 Anthony Swarzak got three outs in the eighth and Corey Knebel pitched a scoreless ninth for his 33rd save. 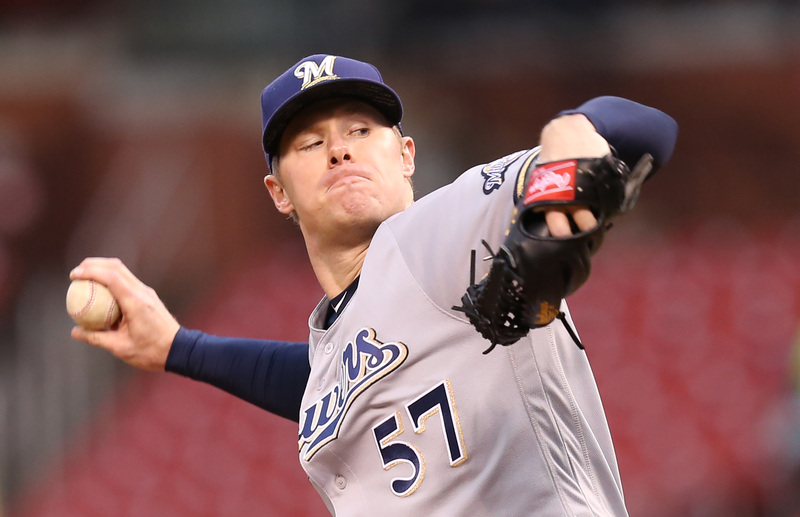 Chase Anderson (8-3, 3.06) pitches game two of the series this afternoon, facing Chicago’s Mike Montgomery (5-7, 3.38). The Milwaukee Brewers capped off a three-city road trip by taking 2 of 3 from the Los Angeles Dodgers, pulling out a 3-2 victory on Sunday. The Brewers went 5-4 on the road trip and return home to Milwaukee just two games behind the Central Division leading Chicago Cubs. 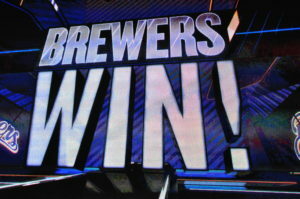 The Brewers became the first team to claim a series from the Dodgers since the first week of June. The Dodgers had gone 19-0-3 in their previous 22 series. Jimmy Nelson didn’t allow a hit until the sixth and ended up pitching 6 2/3 innings, allowing a pair of runs on four hits. Nelson improved to 10-6 on the season with a 3.75 ERA. 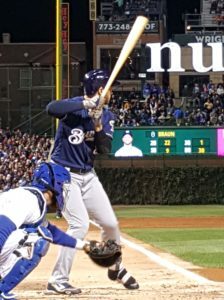 Milwaukee left-hander Brent Suter held the first place Chicago to just four hits over seven shutout innings and the Brewers went on to beat the Cubs 2-1 in their series opener at Miller Park on Friday night. Suter (2-1) walked one and struck out five before 42,575 fans at Miller Park. 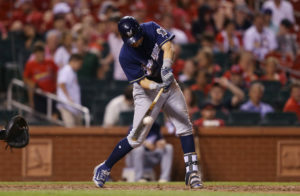 The Brewers scored on a pair of RBI groundouts in the second and fourth innings and finished 0 for 9 with runners in scoring position, but it was enough to pull out the win and climb to within a half-game of the Cubs for the Central Division lead. The Cubs only run came on a long solo home run off the bat of Javier Baez in the 8th inning. 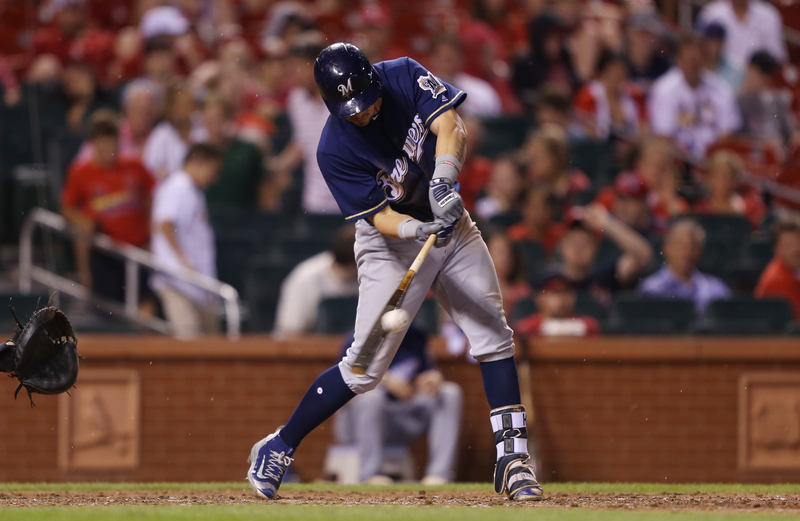 It came off of Brewers newcomer Anthony Swarzak. It was Swarzak’s first appearance as a Brewer. The Cubs saw their nine-game road win streak snapped and while the Brewers were coming off a 2-8 road trip, they’ve now won 10 of their last 12 games at Miller Park. Game two of the series is tonight (6:10 p.m.) at Miller Park. Junior Guerra (1-4, 5.22) goes for the Brewers and Kyle Hendricks (4-3, 3.95) gets the nod for the Cubs.